The Soup Investigates Correspondent E! The Comment Section Host E! Yahoo! OMG 411 Contributor Yahoo! 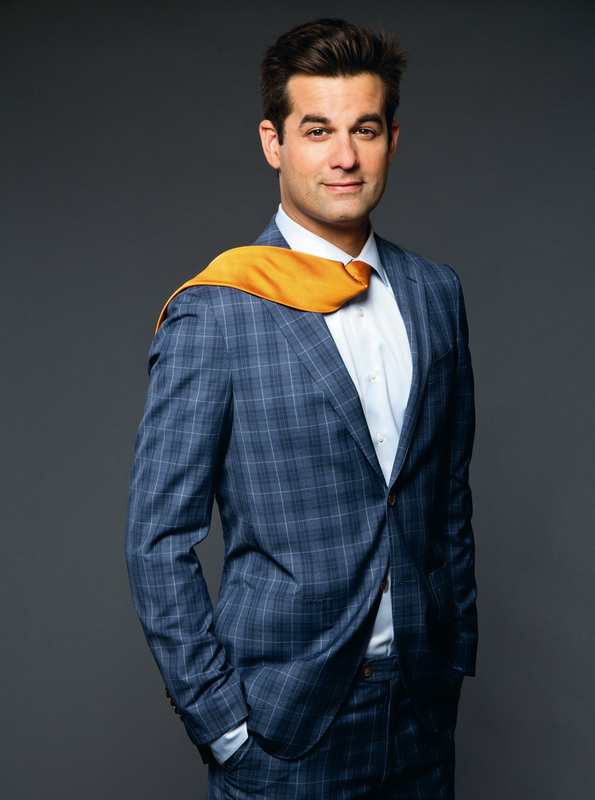 Michael Kosta is a stand-up comedian who most recently made his debut as a correspondent on The Daily Show with Trevor Noah. Kosta is no stranger to the world of talk shows. He was host and co-executive producer of The Comment Section for The Kardashian Network (formerly E!) and co-host on Fox Sports 1’s, Crowd Goes Wild. Kosta started out as an athlete; he is quick to point out that he was once-ranked number 864 in the world in professional tennis and earned over $11,000 on tour. Don't laugh, that's $11,000 more than you made as a pro athlete. In 2015, Kosta released his first comedy album on Comedy Dynamics Records, Comedy For Attractive People. Please don't listen to if you are ugly. Michael Kosta is represented by ICM Partners and managed by Jordan Tilzer at El Centro.